Hillel at Washington University in St. Louis (WashU Hillel) is a pluralistic, welcoming community of students and staff committed to helping students “do Jewish” in whatever ways are most meaningful to them. We have a beautiful home across from WashU, but we are more than just our building. We are here to empower and support students on their personal Jewish journeys during college. Whether that means social justice programs; Israel advocacy; religious services; Shabbat dinners; Birthright Israel trips; Jewish learning; social and cultural programs; or helping fund a do-it-yourself Shabbat dinner, Passover Seder, or other Jewish experience with friend groups, clubs, and sorority/fraternity chapters on campus, we are here to help. 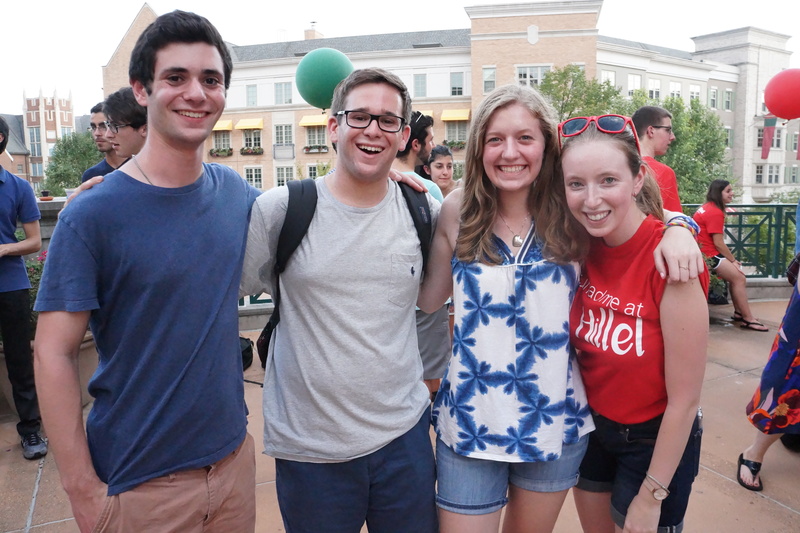 WashU Hillel has enhanced the lives of thousands of college students throughout St. Louis and helped Washington University cultivate one of the most vibrant campus Jewish communities in the country. 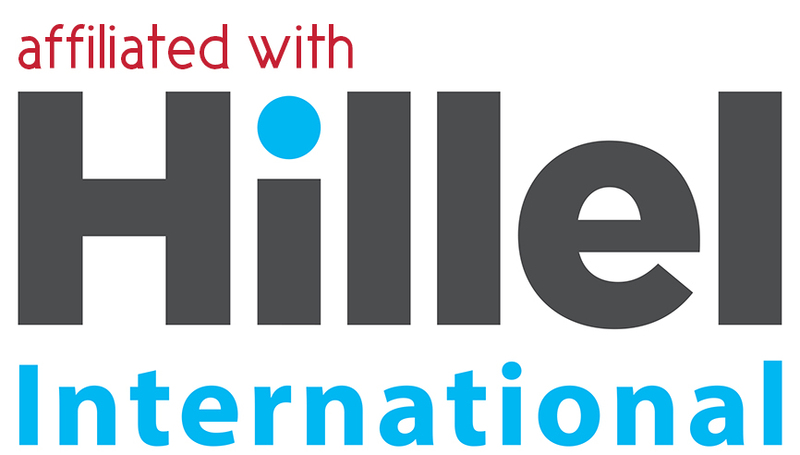 Our Hillel currently serves approximately 1,800 Jewish undergraduates who attend WashU, and also supports Jewish Student Associations and Hillel groups at other local colleges and universities. We are the only address for Jewish pluralism on campus. 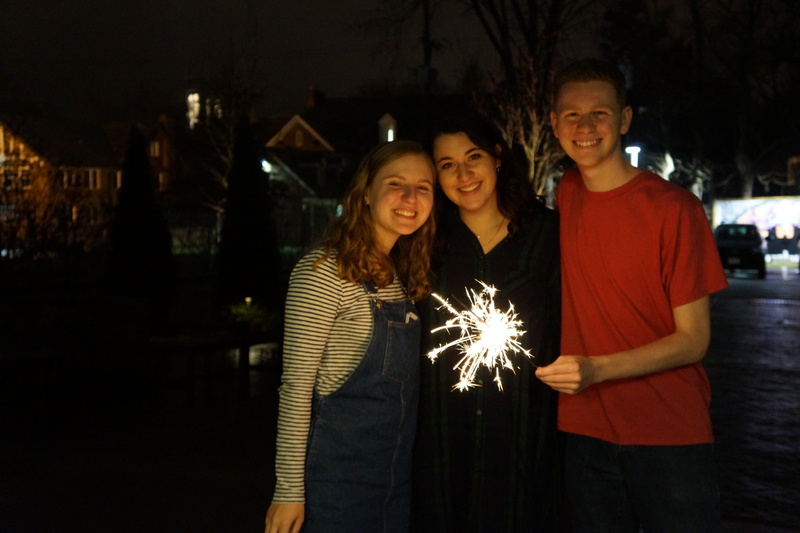 In addition to advising a variety of student organizations to connect students to Jewish life, WashU Hillel offers traditional and innovative programming around the High Holidays and Shabbat. We offer student-led services and meals in our beautifully renovated home on Forsyth and around the WashU campus, as well as the popular Rosh Hashanah In-A-Box, Do Your Own Seder, and Shabbat Around WashU initiatives, which allow students to create their own enduring Shabbat and holiday traditions in their dorms, fraternity houses, and apartments with friends. 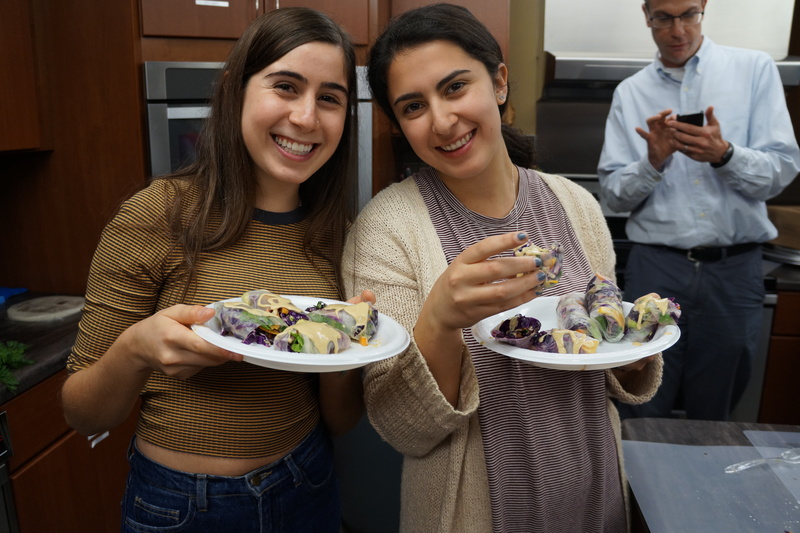 Our new Jew It Yourself Grants, launched in Fall 2018, allow any student to apply for funds to create Jewish experiences on campus. We offer Birthright Israel trips every winter and summer break, open to all undergraduate college students in St. Louis ages 18-22 and are coordinated by Israel Outdoors. More info can be found at washubirthright.com. 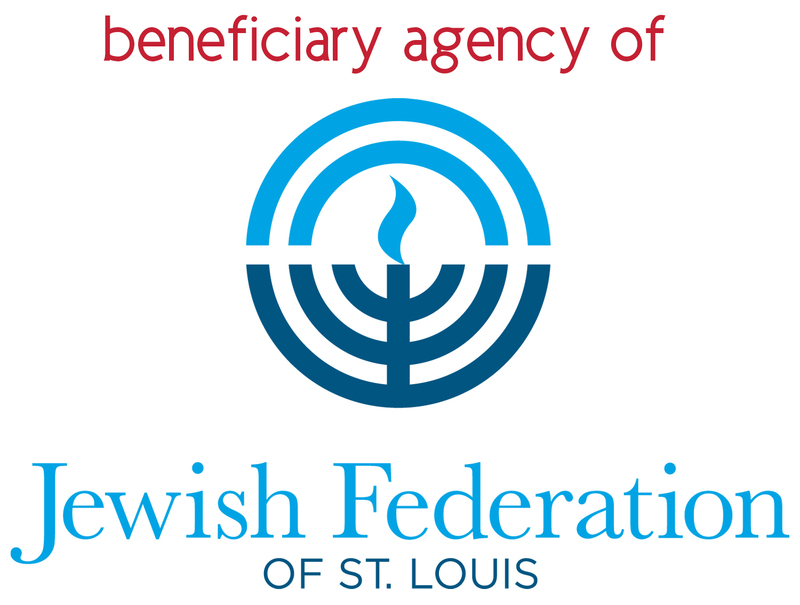 WashU Hillel is a beneficiary agency of the Jewish Federation of St. Louis and is affiliated with Hillel International, connecting our organization to a vast network of Jewish college students throughout the world. 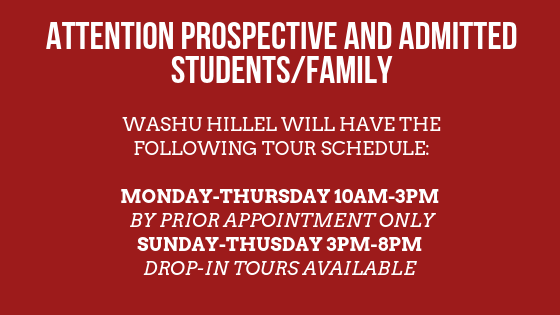 To learn more about our Hillel or for information on how you can get involved, please contact us!